With the ever-increasing awareness of the environment it is essential as Florists that we keep ahead of the times and start thinking about the future. 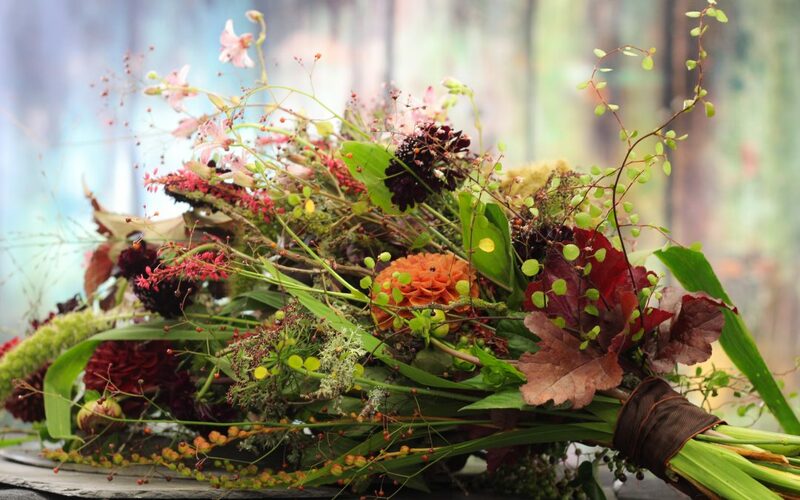 We have designed a new course starting 20th May 2019 (that can be bolted on as part of our level 4 and 5 qualifications or taken on its own) that will help you develop environmentally friendly floral designs for your customers, shop or floral business. What have we been up to in the last few months?